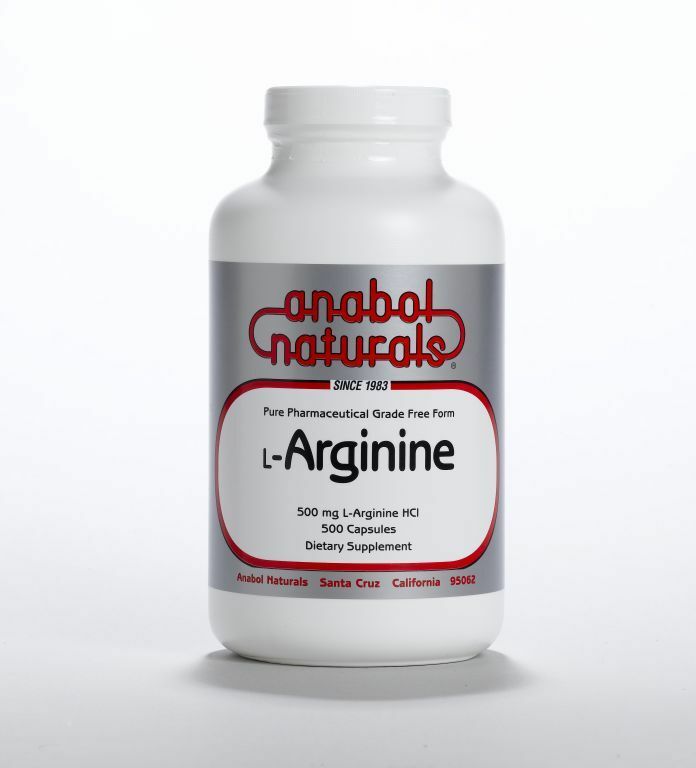 AnabolNaturals’ L-Arginine is a pharmaceutical grade pure crystalline, free form amino acid which promotes muscle metabolism, growth release and improved circulation. 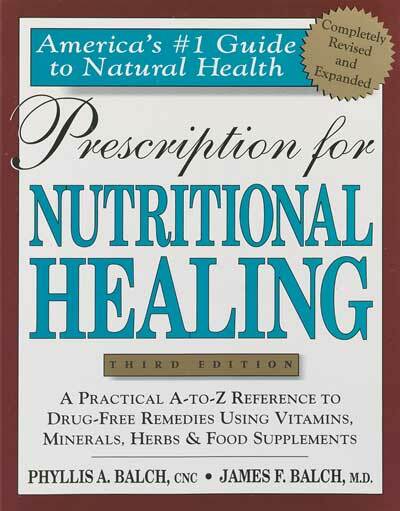 L-Arginine works to transport, store and excrete nitrogen. It is also a precursor of guanidophosphate, phosphoarginine and creatine, the high energy compounds found in muscles. 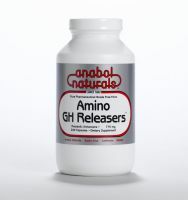 L-Arginine also stimulates release of GH—vital to healthy body development. GH production declines with age and lower levels may contribute possibly to age related declines in health and appearance. 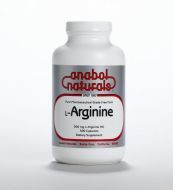 L-Arginine is required for the body to synthesize nitric oxide which promotes vasodilation—relaxation of blood vessels—enhancing circulation which can help with men’s sexual health.